And a few more, originally uploaded by indiaeden. 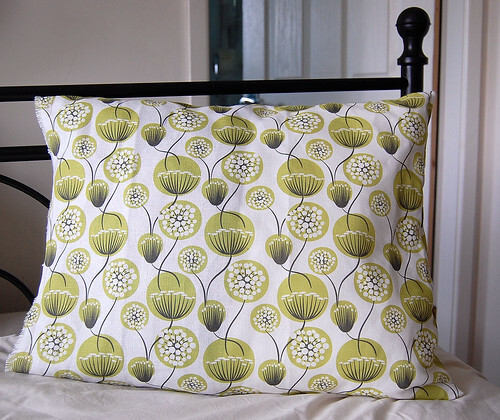 ...making cushions and getting grumpy! I think I may have mentioned before how much I dislike making home furnishings. I'm not at all sure why,but I really don't (usually) enjoy it.I think it might be because as the resident seamstress around here,it's one of my chores, y'know? Anyhow, today I set myself the task of making up lots of cushions in an attempt to cosy up both my lounge and my bedroom ready for the arrival of this baby. 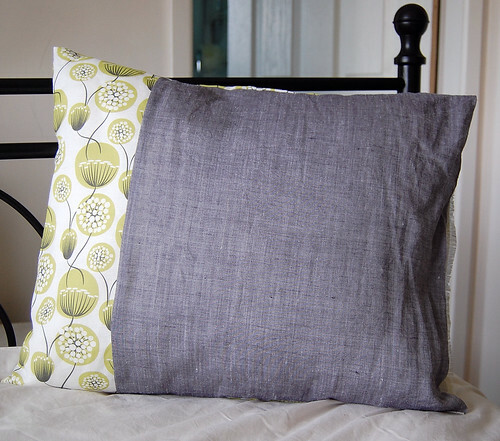 The cushions for the lounge are super simple pillow case style. One thing about having four children that I have learned is that there only lies frustration and anger ahead if I spend too long making something decorative, that they will inevitably end up using in a game of camping or house building,or gawd only knows what...best to keep things simple. These ones though,I have kept upstairs. 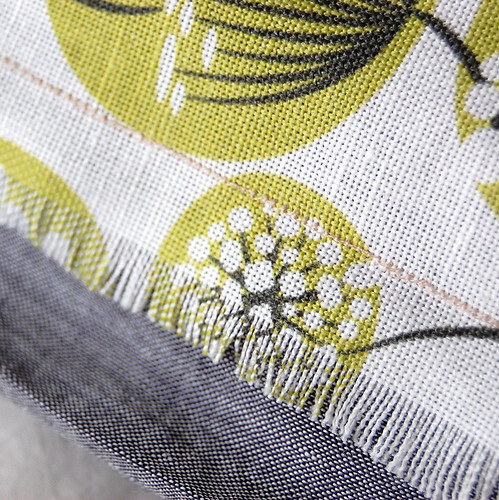 The fabrics are some of my faves from Cicada Studio, and I know looking at them while resting after the birth of this baby will both calm and inspire me...poor old Woody on the other hand is bewildered as to why we need "even more" cushions anywhere...I think it's a girl thing! Sorry you have been feeling grumpy. 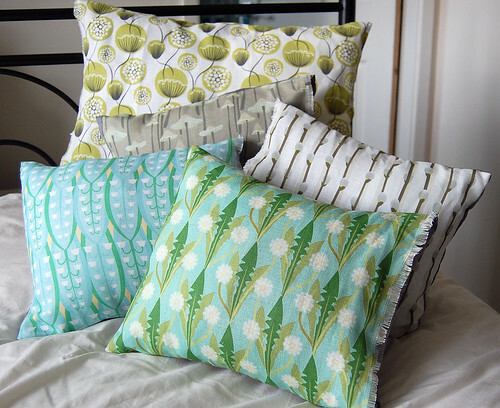 I think the cushions look great, I love the Queen Anne's lace one, I think that is my favourite! i love the fabric! It is so luscious.